Undergoing surgery is a challenging time in life. Surgery is often painful and requires a lot of time and effort for recovery. However, sometimes it’s simply the best option you have for treating an injury or condition, so it’s worth it. You have options for improving your recovery experience if you need to have surgery. Physical therapists specialize in different treatments and techniques to help people have a better recovery. A primary reason many people prefer conservative treatment methods to surgery is recovering from surgery is usually painful. Many surgeries require the surgeon to make incisions in your skin, muscles and soft tissue to access the area that needs treatment. These incisions, plus any other invasive work, such as joint replacement, are painful while recovering. Physical therapists can help reduce pain with soothing therapies and exercise to reduce pressure off the recovering area. Surgery takes a significant toll on your body. It takes a while to recover to your fullest condition after surgery, but physical therapists can help improve your recovery speed. This is beneficial because it allows you to get back to your life and doing the things you love in less time. Physical therapists have different methods for improving your recovery time. Primarily, they focus on treatments that improve strength and flexibility to reduce pressure off the recovering area and improve your general mobility. Most people recovering from surgery are in weaker states and are prone to trips, slips and falls that can cause a lot of harm. Physical therapists can educate you on how to move around safely while recovering from surgery, so you’re at a lower risk for harm from falls. Do you have a surgery coming up in the near future? You should talk to a physical therapist today about preparing for recovery after your surgery. 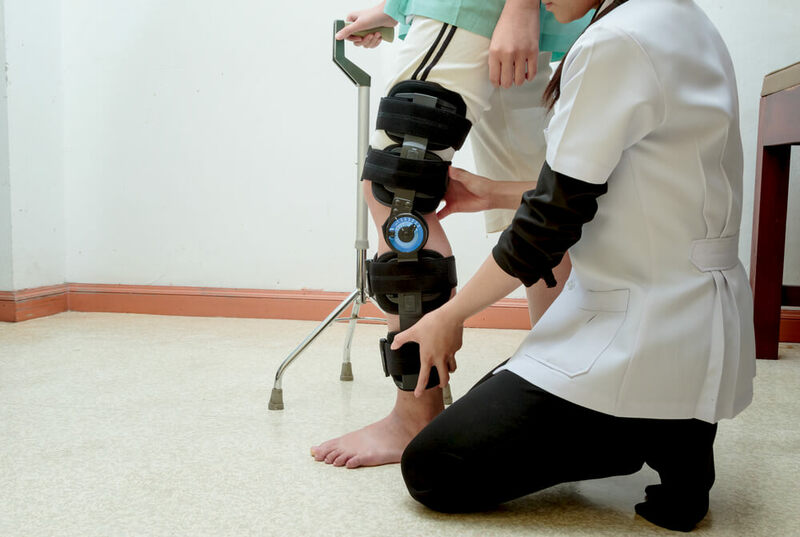 If your surgery is far enough out, you may be able to benefit from pre-surgical rehabilitation as well as post-surgical care. Contact us today to learn more about pre-surgical and post-surgical rehab or to schedule an initial appointment.